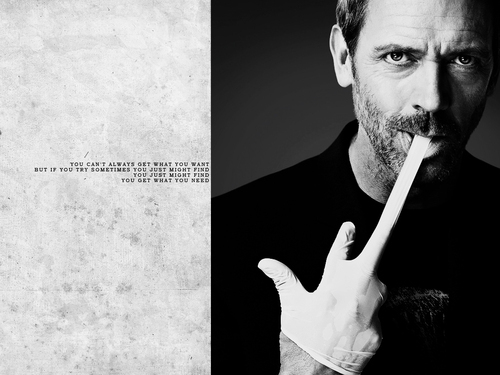 House. . HD Wallpaper and background images in the Dr. House - Medical Division club tagged: house md house season 5 promo photoshoot wallpaper.